AUSSIE, AUSSIE, AUSSIE - Made by Australians for Australians, in Australia. 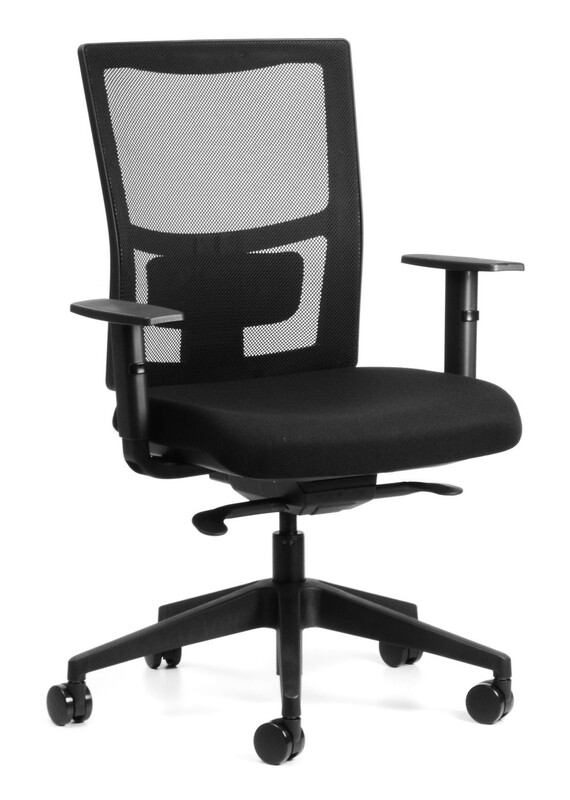 No need to tear your heart out using lesser-quality imported sync chairs. – Available with CS-Xpress next day, in black fabric. 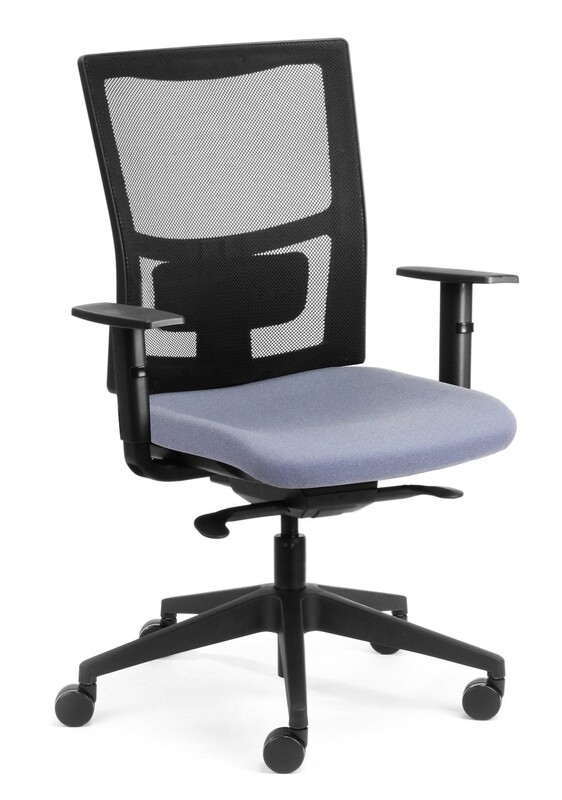 – For users up to 135kg and for up to 40 hours of use per week. – With or without Arms.